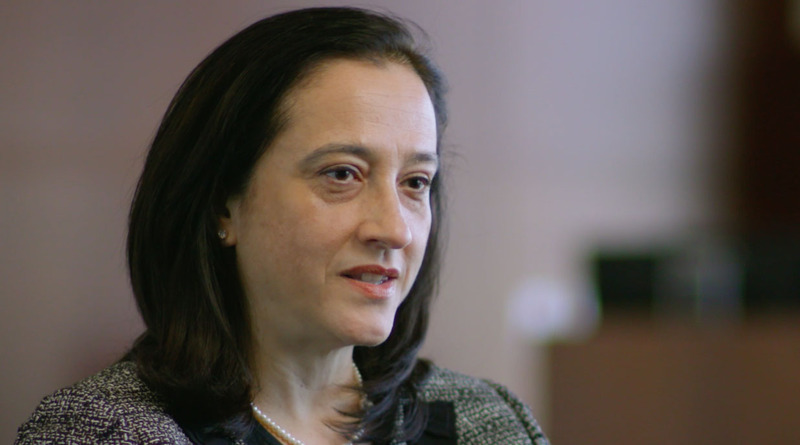 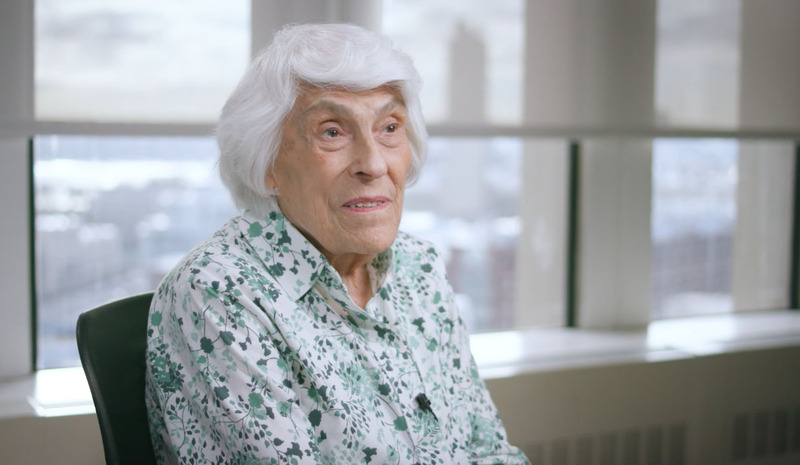 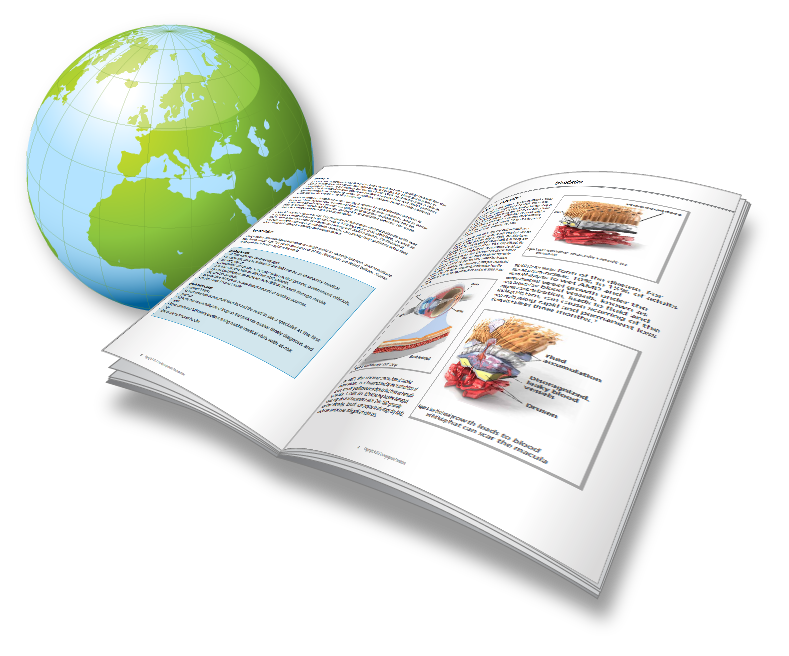 Here, you’ll learn a lot about AMD, but also how precious our vision is and how to protect it. 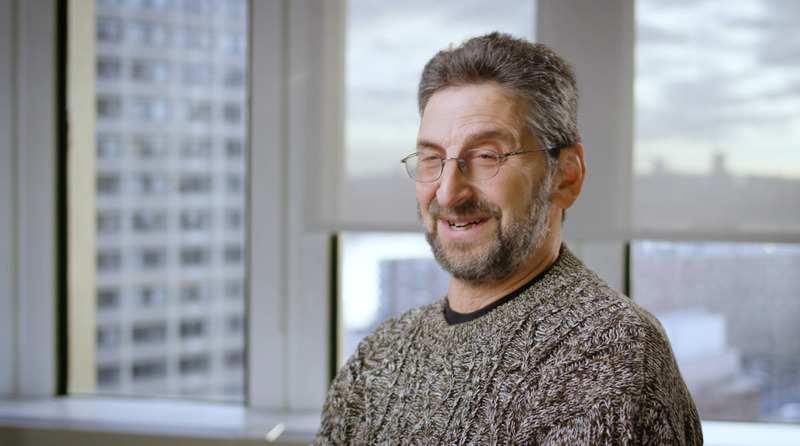 Take control of your vision care today—for yourself and for your loved ones. 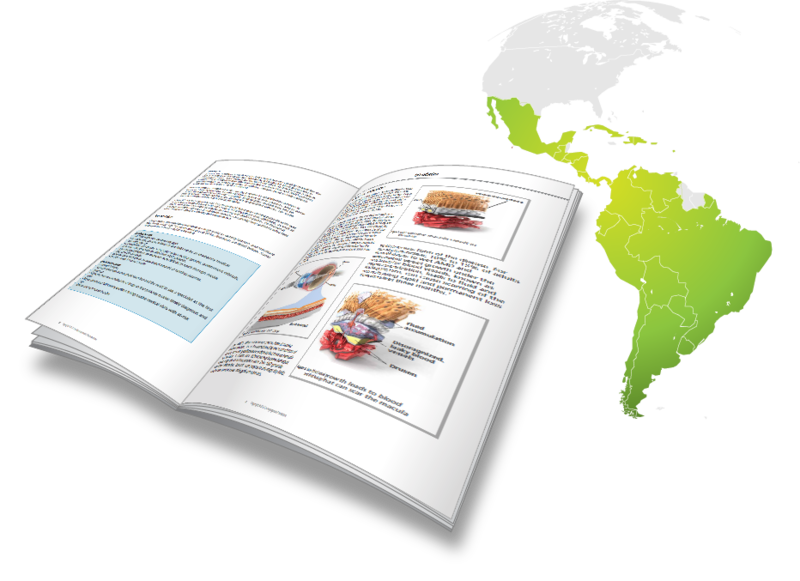 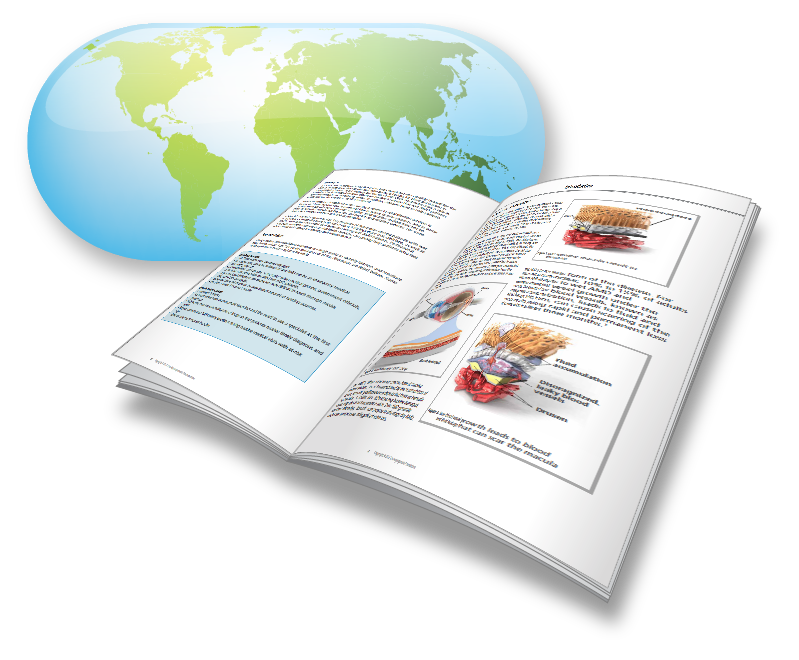 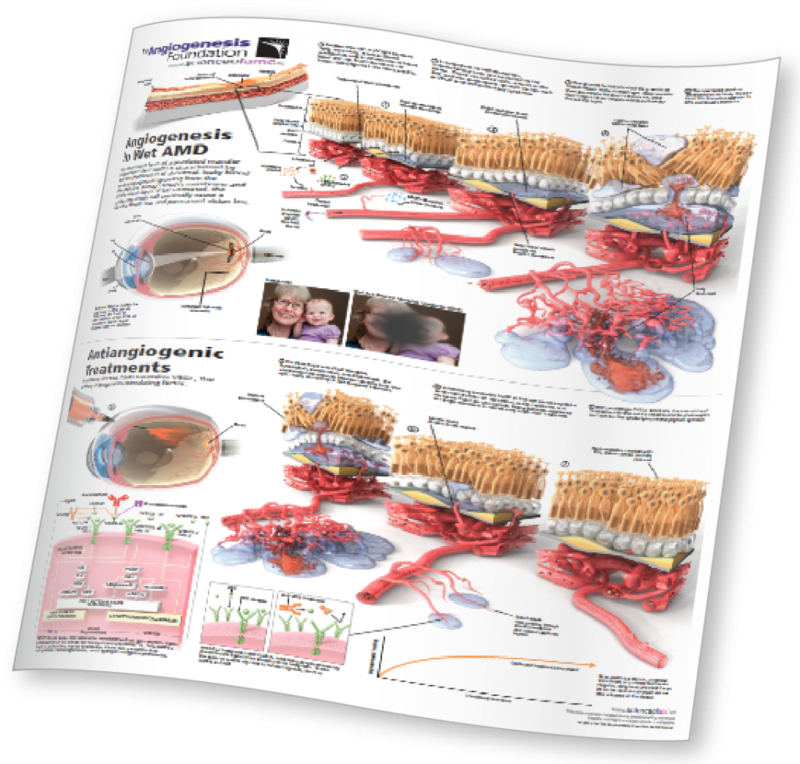 We invite you to download or print the Angiogenesis Foundation’s PDF brochure on antiangiogenic treatments for wet AMD as a PDF. 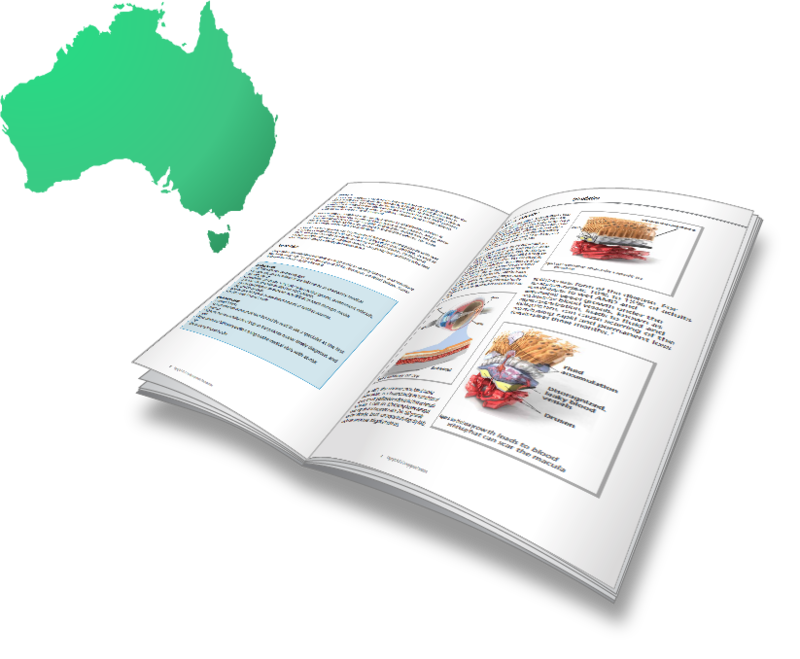 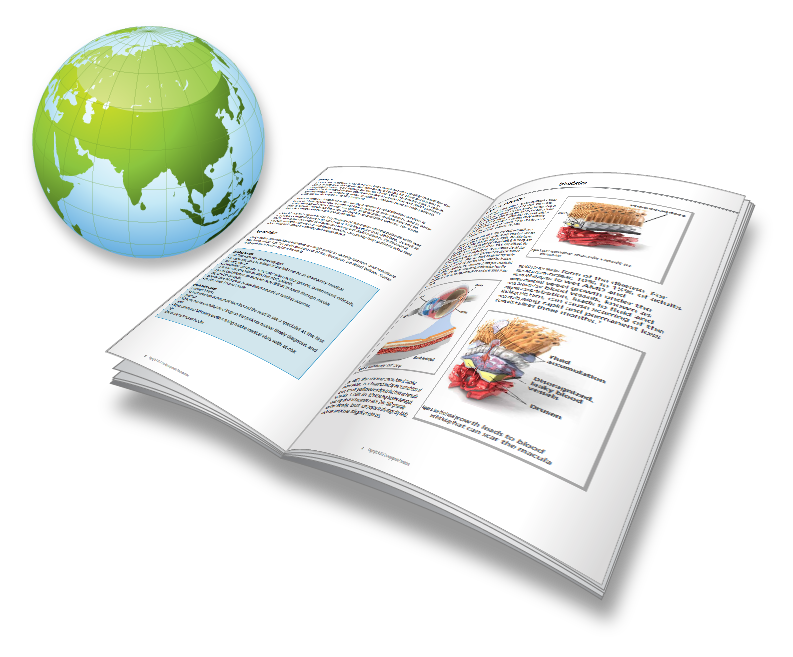 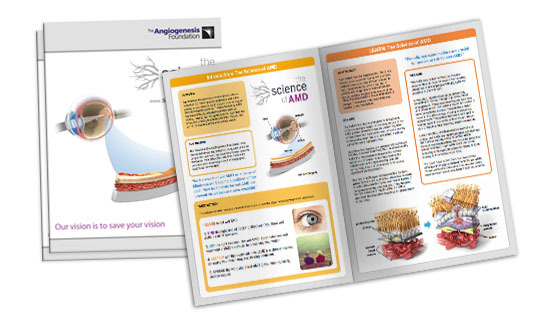 We invite you to download or print the Angiogenesis Foundation’s PDF brochure on wet AMD for the United Kingdom as a PDF. 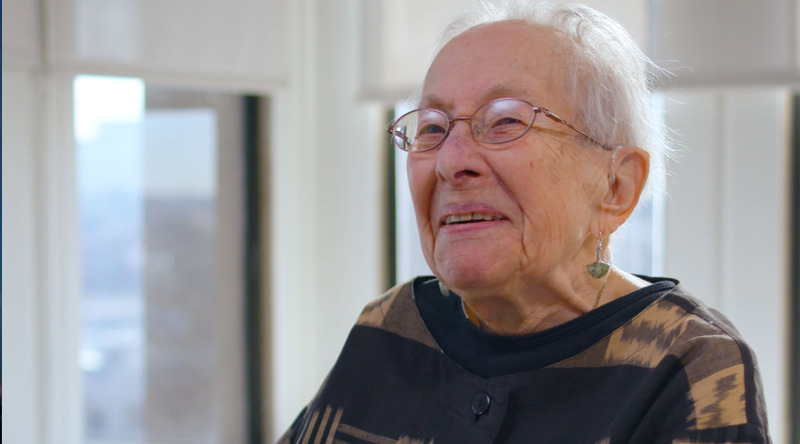 Using an Amsler grid allows for detection of very subtle changes in your vision, which occur even in the early stages of wet AMD. 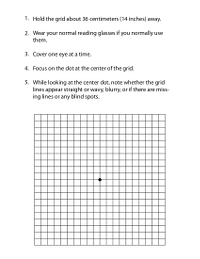 To perform the Amsler grid test yourself, download our free Amsler Grid PDF and follow the directions on the page.